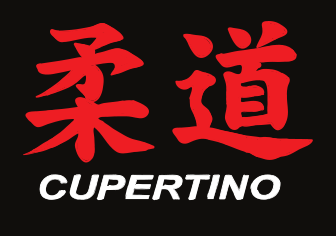 Cupertino Judo Promotion Sheet from Sensei Rose is available now. Please have your Judoka fill out this form for promotion. CJC Kangeiko on USJF Bulletin! A New look for 2014! Starting 2014 with a new look. Feel free to provide comments and feedback and we will include suggestions!